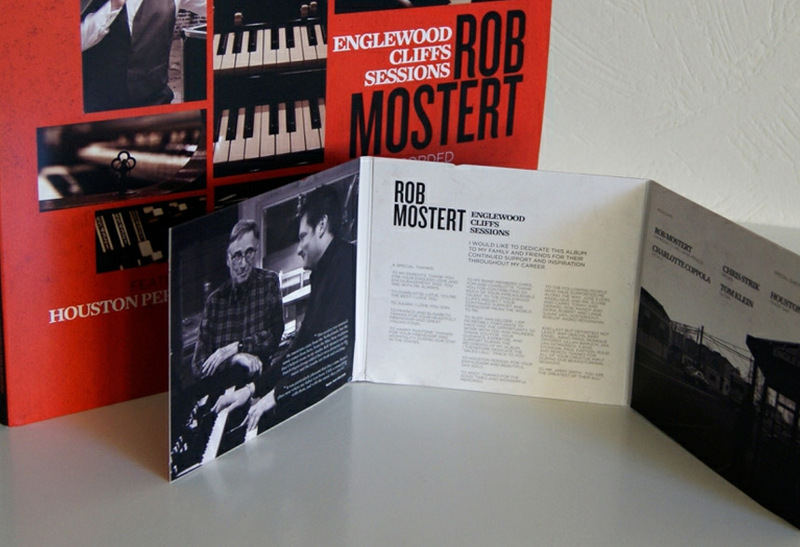 These are the cd packaging and the record sleeve I designed for jazz artist Rob Mostert’s album ‘Englewood Cliffs Sessions’, which he recorded with the legendary Blue Note recording engineer: Rudy van Gelder. 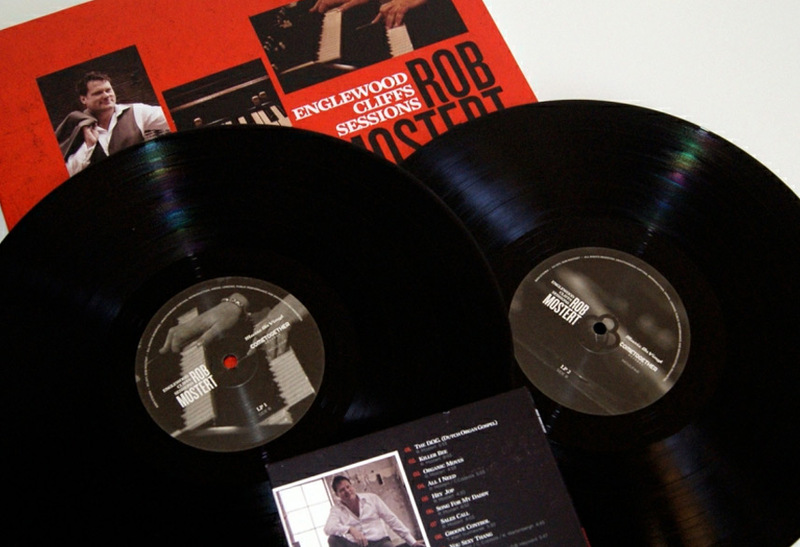 This project started out with a design for the digisleeve cd release and after I finished that they asked me to design the 12" vinyl edition as well. 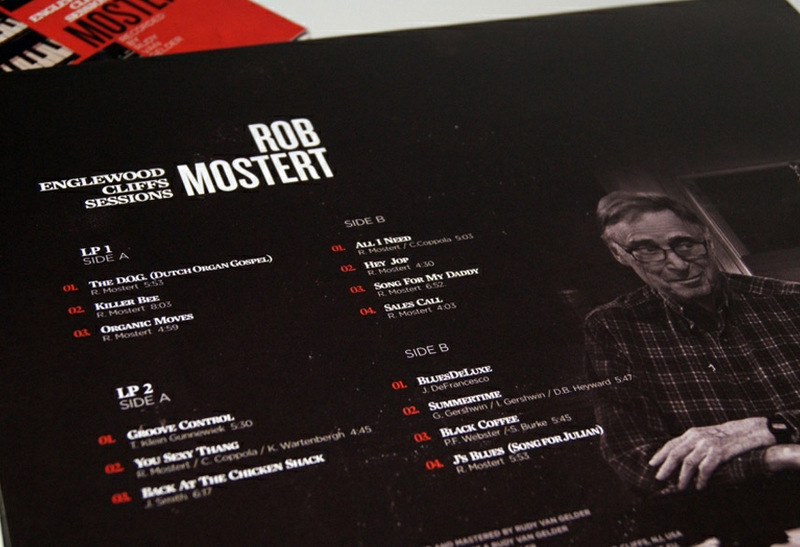 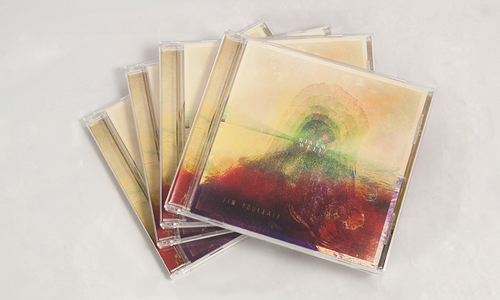 It was an amazing project to work on and I was stoked when Rob and his label commissioned me for it. 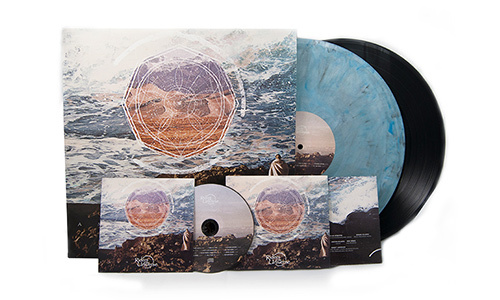 This was also the first time I had the opportunity to create a 12" vinyl design for an actual physical release. 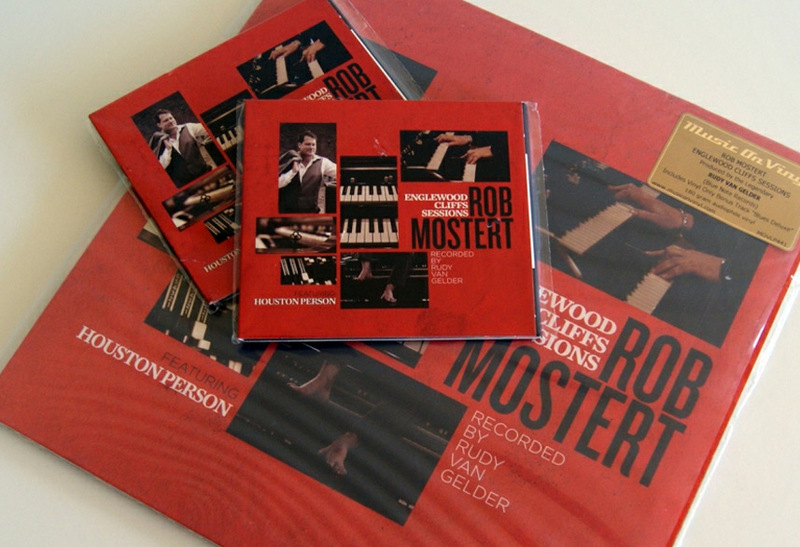 This project provided me with a great and interesting challenge, because they wanted to capture the genuine Blue Note style, a challenge which enabled me to show my versatility as a freelance cd designer. 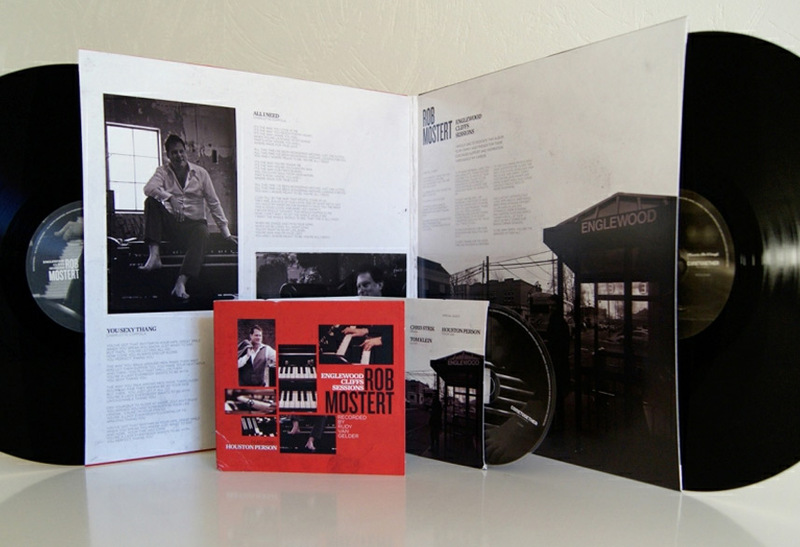 In order to do that I made a small case study on Reid Miles, another legend whose work served as a huge inspiration for this project. 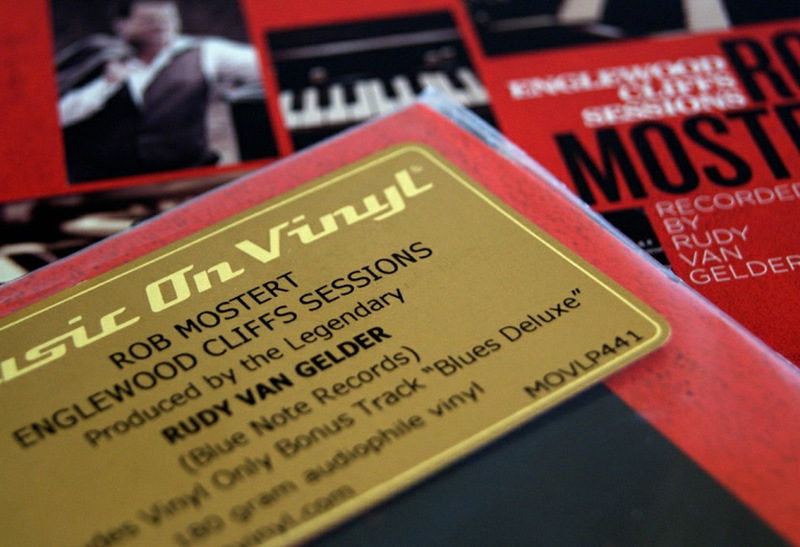 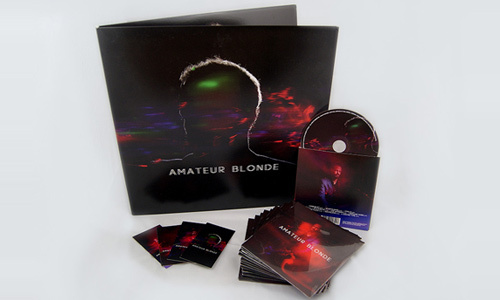 The album has been out on vinyl and cd for a while now and it even took some nice spots in the Dutch music charts. 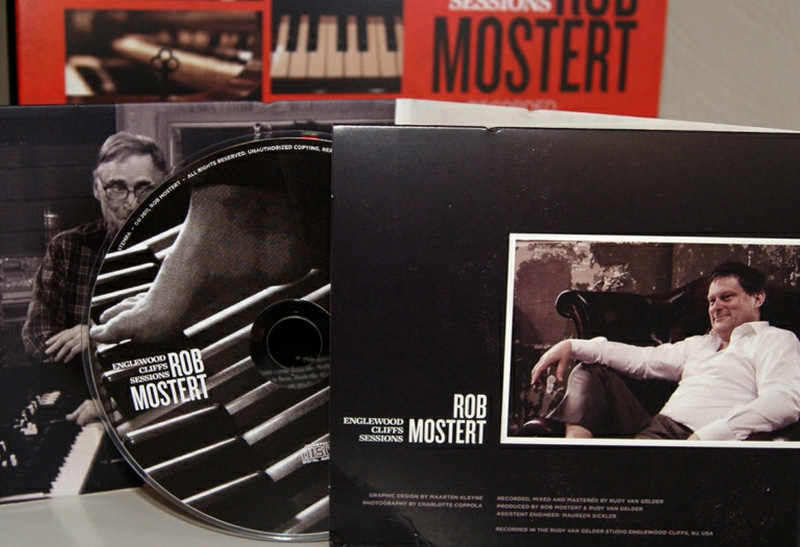 For more information about Rob Mostert and his album ‘Englewood Cliffs Sessions’ you can visit his website. 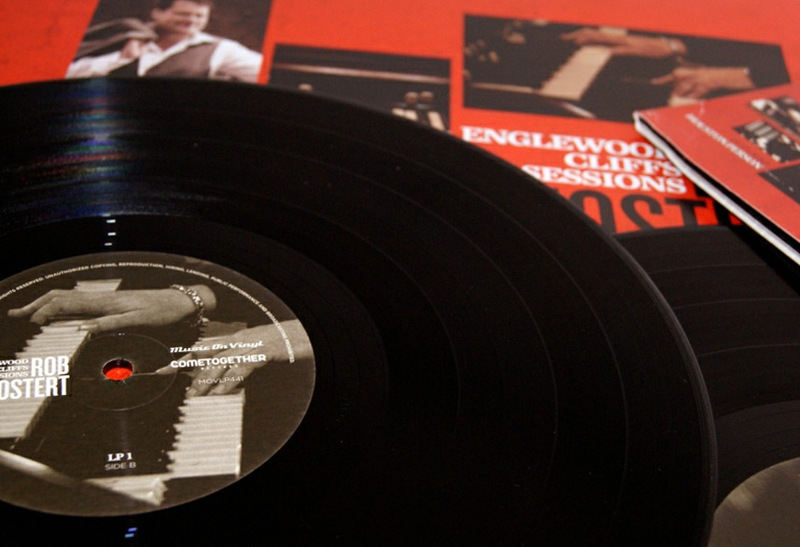 If you’re a jazz fan and maybe even a vinyl lover you should totally check it out.